Yuvraj Singh's father must be thinking that his curse on Dhoni has come true with the Court banning CSK from IPL for two years. All CSK haters will be having fun by celebrating CSK's ban from IPL; no one seems to care about Rajasthan Royals anyways. Dhoni haters will now start saying that he should retire soon. Arnab Gowsami would be jumping in his seat that he has got some new for his Toilet News Hour Channel. But Picture abhi bi baaki hai maamoo. It is not the end of the road for CSK yet. This is the real picture. 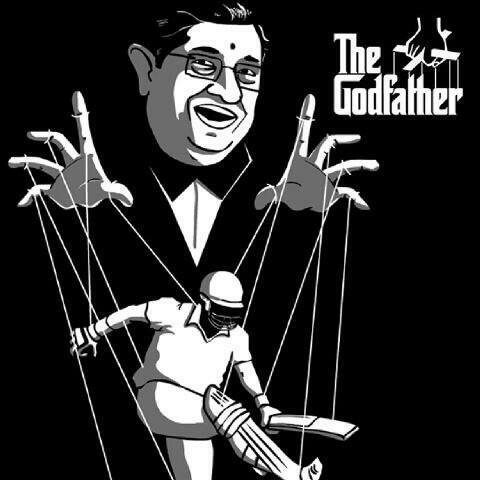 The latest ruling issued by Lodha Commitee States that,CSK is banned for 2 years . There is a misconception that team CSK is banned. No that is a mistake - Neither the team nor the players are banned. Its actually the franchisee and the management that is banned. The players and the team is free to play IPL. 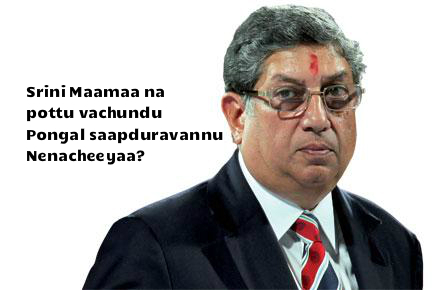 So CSK and RR can still play the IPL but with different owners and team management. Dhoni has already made it clear that he wont play IPL, if CSK is banned. If any other corporate giants are willing to buy them, they can still play. Already MRF‬ and SUN NETWORK‬ has shown interest in CSK. You will understand the following two posters, only if you watch Tamil cinema. And SM has not been able to do much this time. 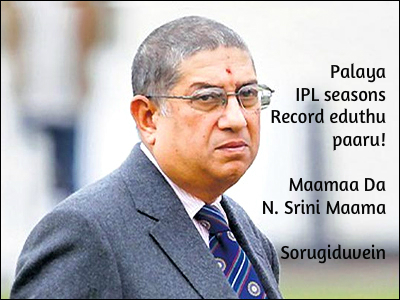 His very future in cricket administration looks bleak and he deserves to be exiled from governing the game for good.